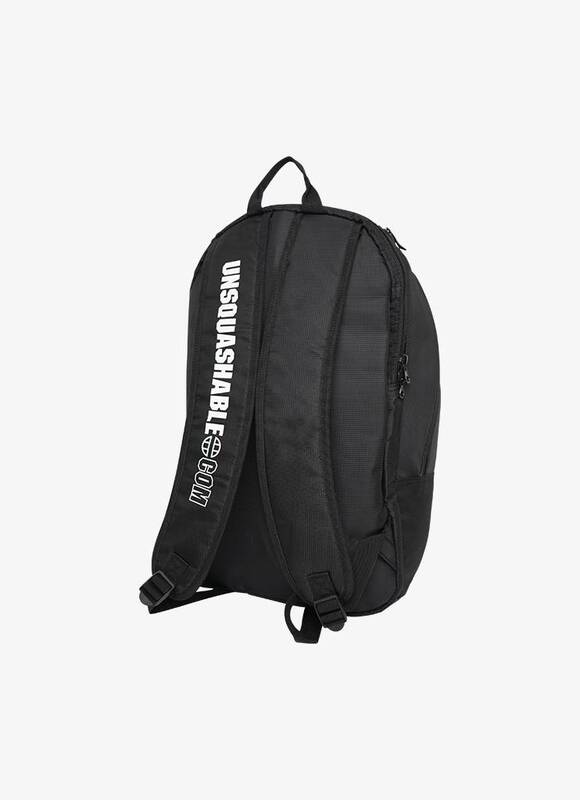 The UNSQUASHABLE Tour-Tec Pro Backpack is a multifunctional backpack with storage compartments for special purposes, making it easy to store your belongings in an orderly manner. 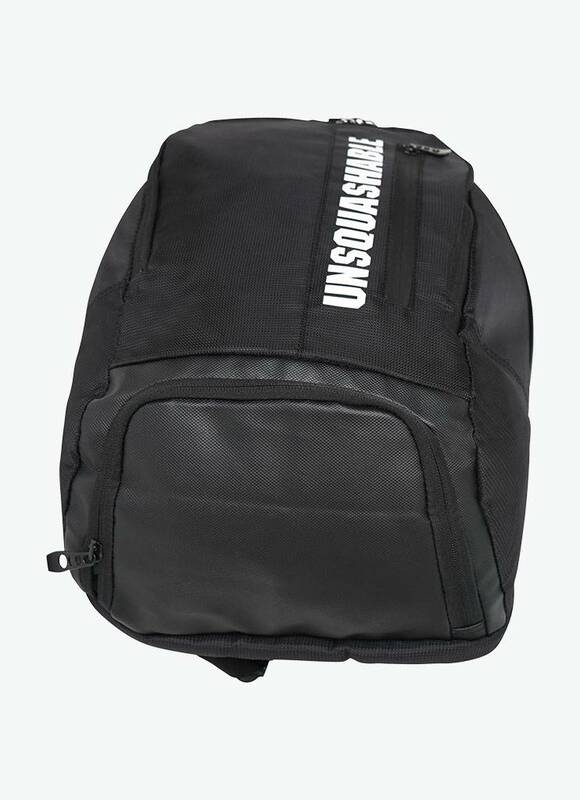 The bag has two main compartments, the rear of which is a special racket compartment where you can transport your valuable rackets well protected. 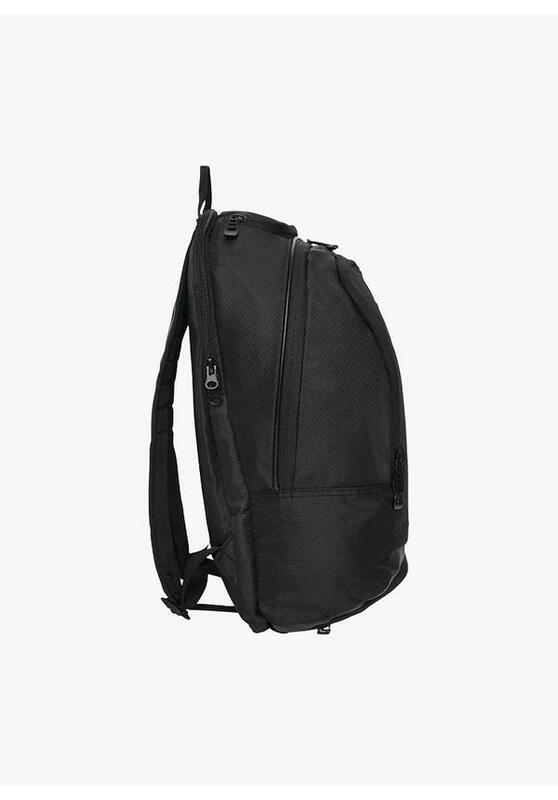 The special double zipper of both main compartments offers the possibility to close the bag with a lock. 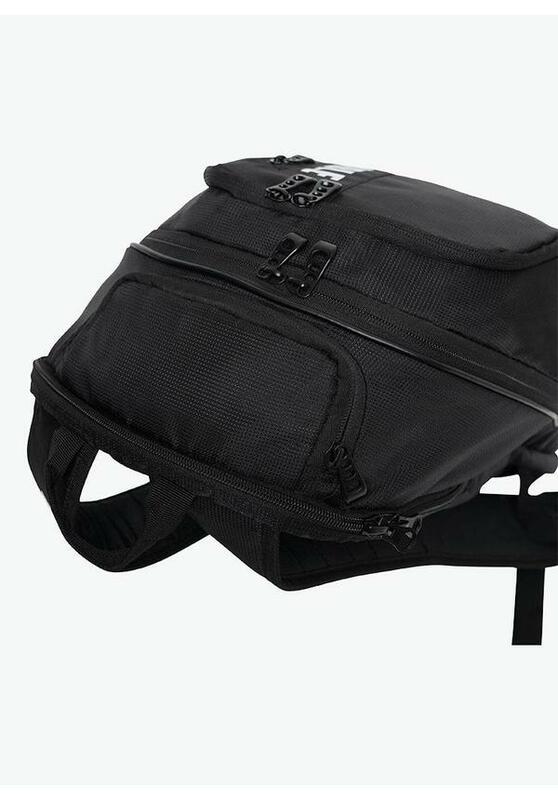 The second main compartment provides storage space for an extra set of clothing, a towel and a bottle. 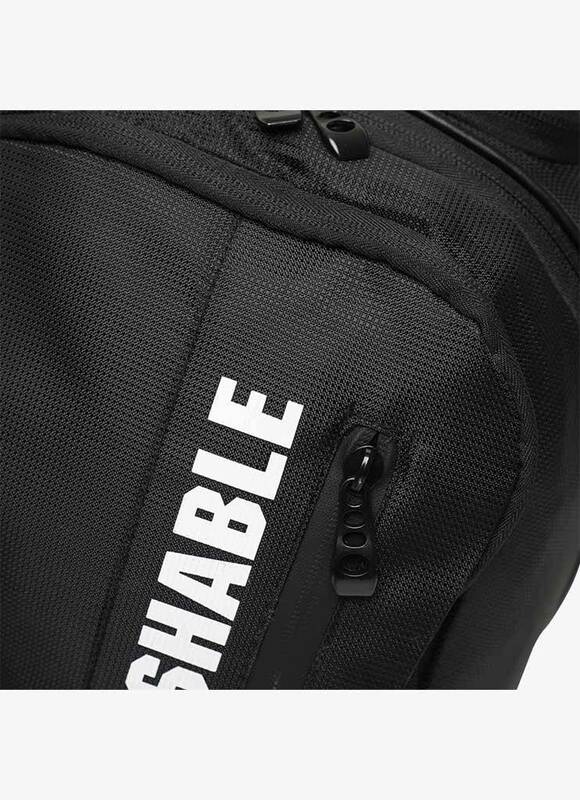 There is also an integrated shoe compartment where you can store your shoes or wet clothes separately from the rest of your belongings. 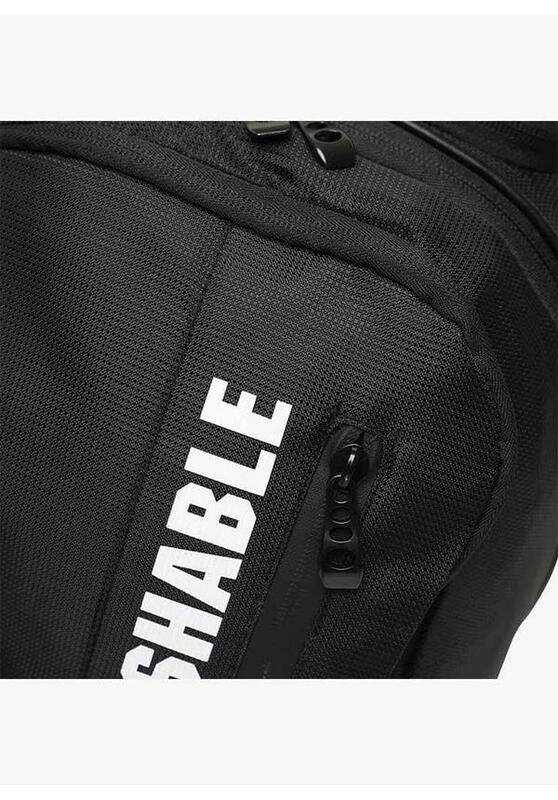 You can store your valuables in the zipper pocket at the front of the bag. 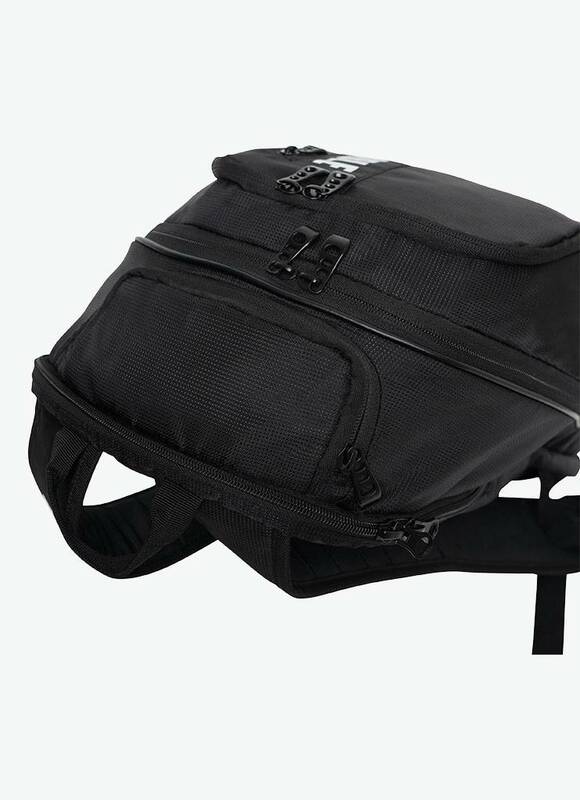 Moreover, on the top of the backpack there is an integrated eyewear compartment with a soft fabric, so you can keep your squash glasses, sunglasses or ordinary glasses protected and scratch free. 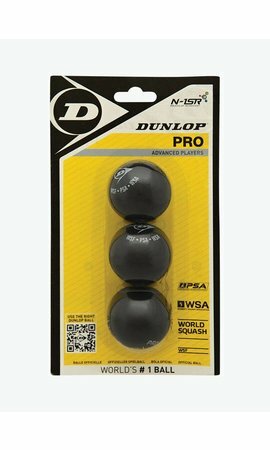 If you do not wear glasses, you can use this compartment for storing your mobile phone. 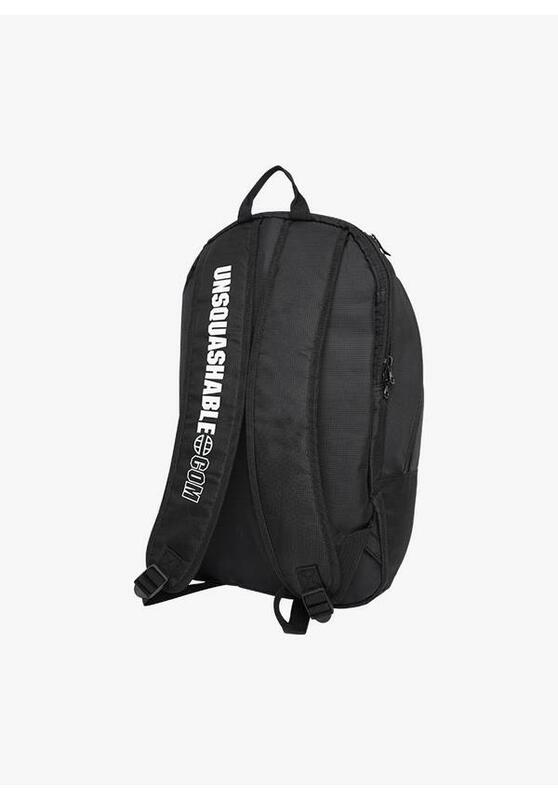 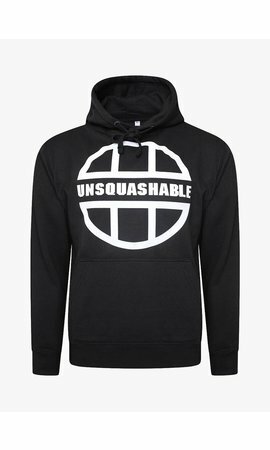 Go light on the road with the UNSQUASHABLE Tour-Tec Pro Backpack that is extremely comfortable to wear, no matter how much gear you take with you. 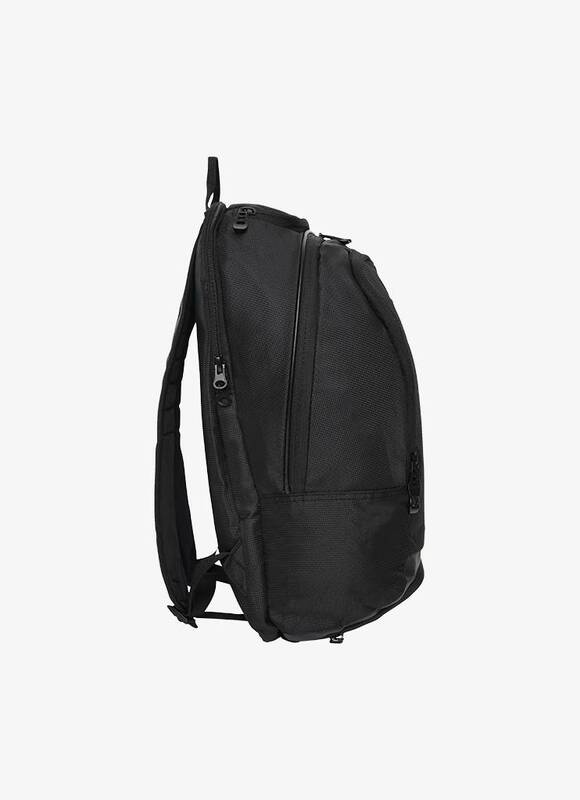 The bag is equipped with two padded shoulder straps that are adjustable in length. 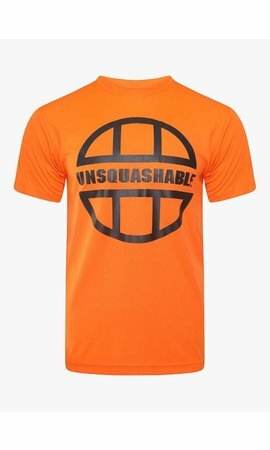 The UNSQUASHABLE Tour-Tec Pro Backpack is made of a very sturdy high-tech material that guarantees a long life. In addition, this backpack has a high quality finish and a timeless design. 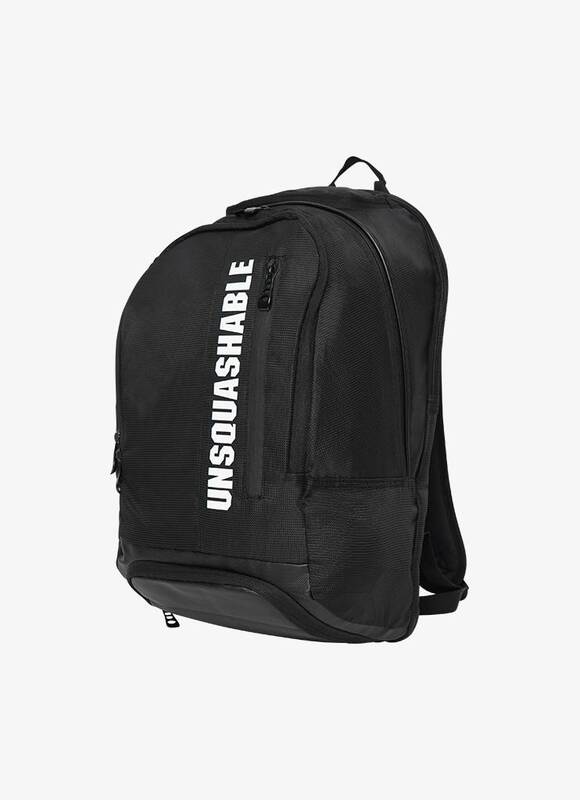 A multifunctional backpack with many useful pockets.